Sisi has just updated with the first build of stuff for the winter expansion. Here’s the major changes I know of. The new window loads a lot faster, shows turret/drone/missile DPS and now shows remaining powergrid and cpu rather than total already used. Oneiros Buff – The Oneiros has received a buff with increased speed, reduced signature radius, almost 20% more powergrid and has had a Medium slot module moved to a Low slot, as seen above. It’s not a massive difference but it’s enough for those with bigger resolutions to get their information that little bit clearer. New T2 items are on the server, but not seeded. Examples are the new Triage, Seige, Warfare Links and more! UPDATE 2 – Clicking on someones portait again allows you to view their whole avatar. UPDATE 3 – You can now click and drag to select items in hangers. UPDATE 4 – Corp bookmarks! That’s all I can think of for now, but I’ll try to update the list as more are discovered! Posted on November 1, 2011, in Singularity. Bookmark the permalink. 1 Comment. 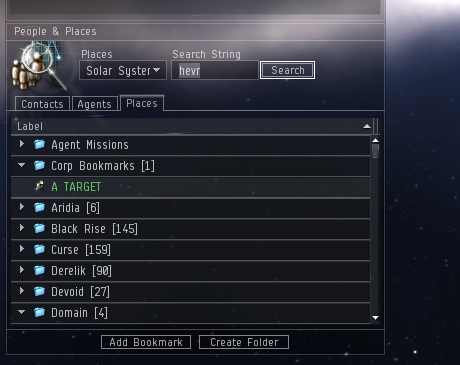 Nice to CCP refocus on their core game and what its about isn’t it.